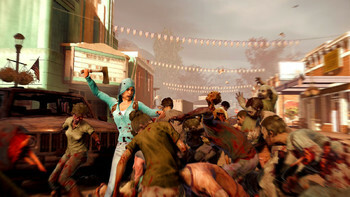 "Undead Labs bring their zombie-survival-sim to a new generation with heaps of content and loads of fresh polish." 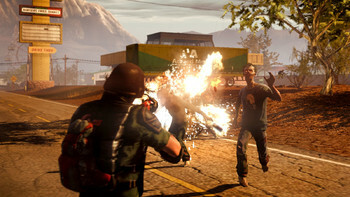 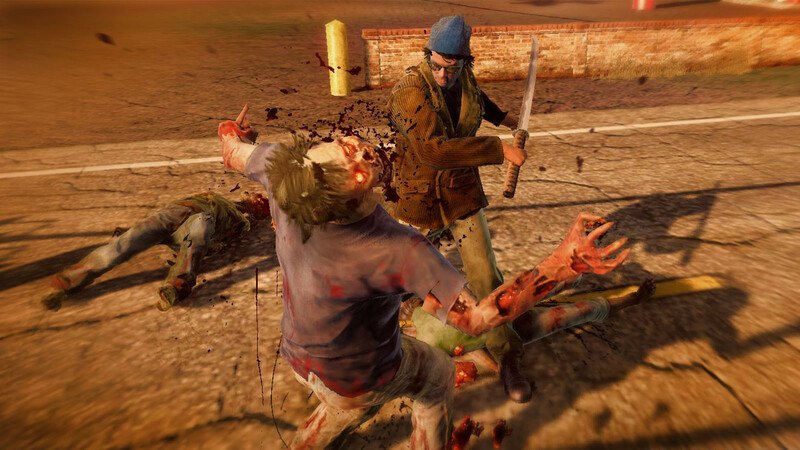 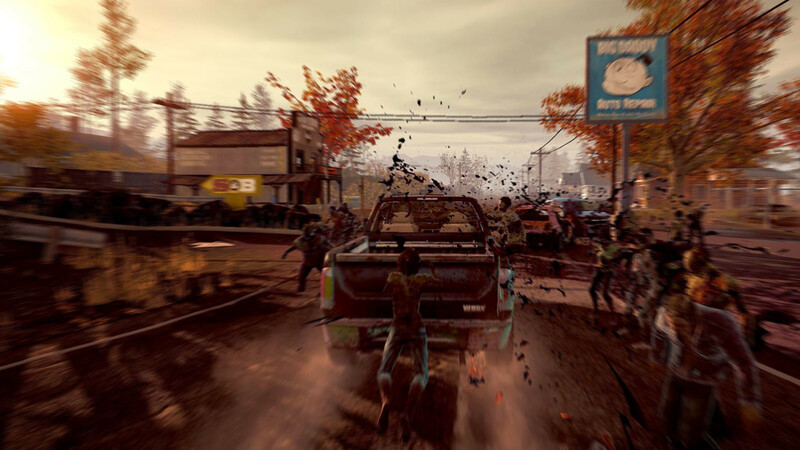 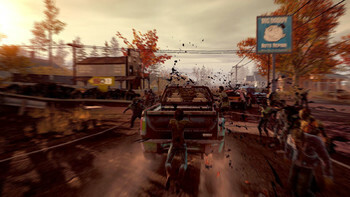 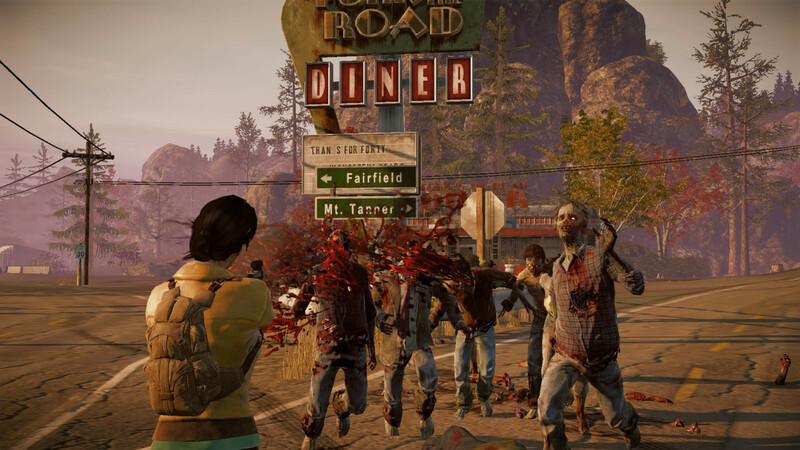 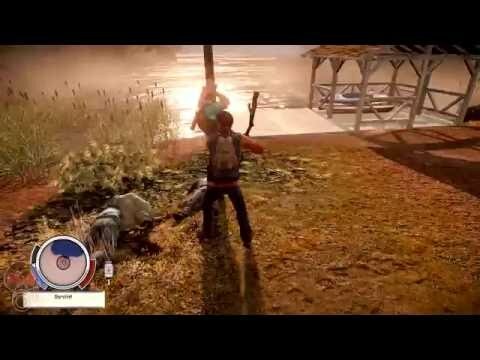 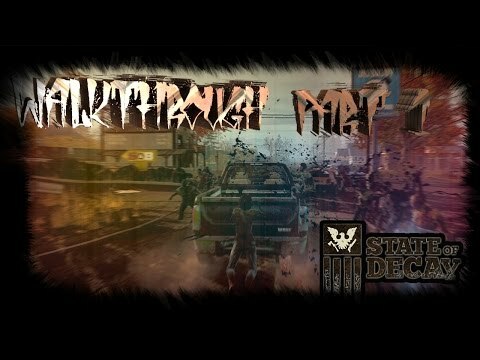 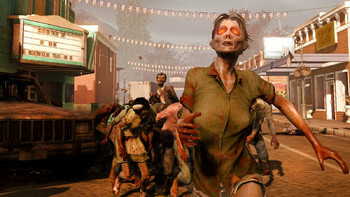 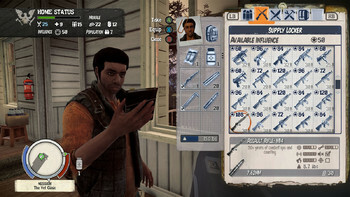 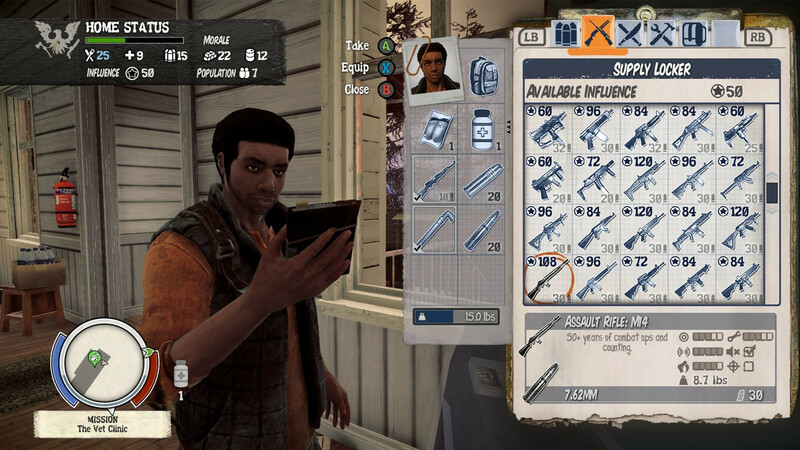 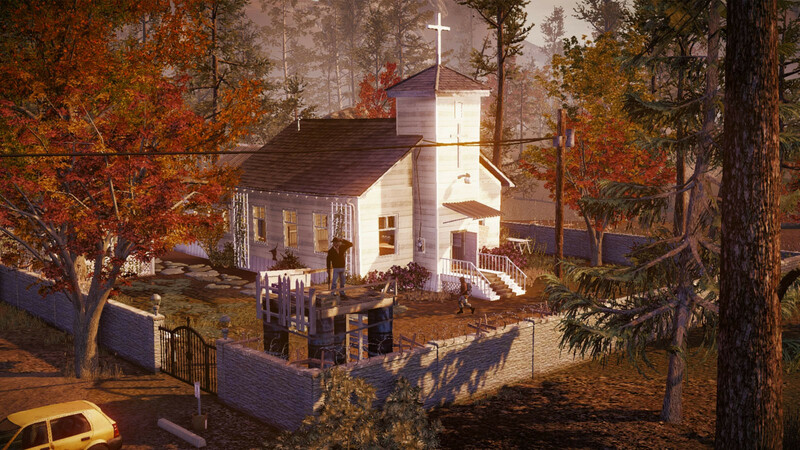 "While State of Decay: Year One Survival Edition doesn't fix all the hideous flaws of the original, its bug-fixes and visual enhancements make it easier to love. 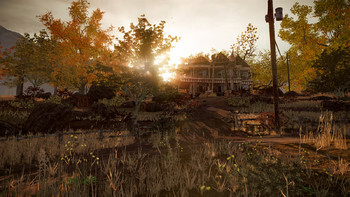 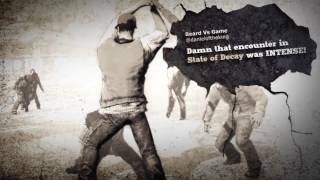 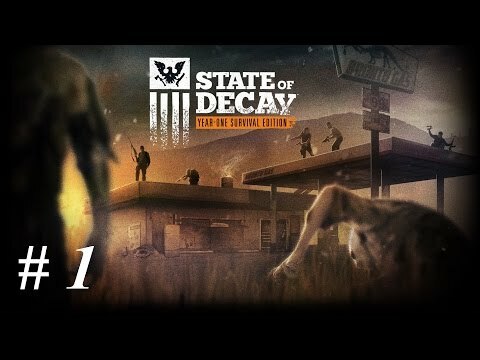 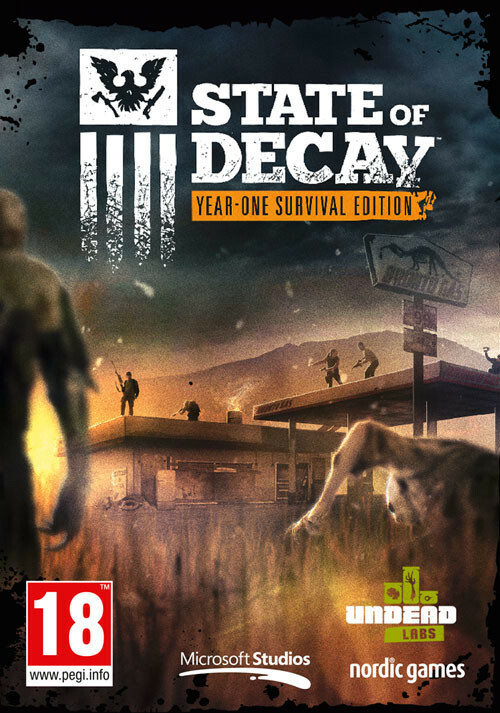 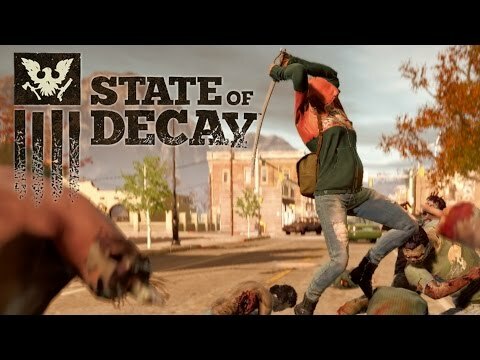 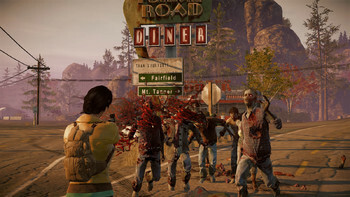 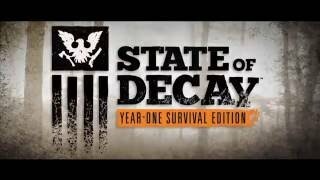 The complex,..."
"It's surprising that, given the breadth of activities on offer, State of Decay manages to make every one of its objectives feel essential to the overall experience."